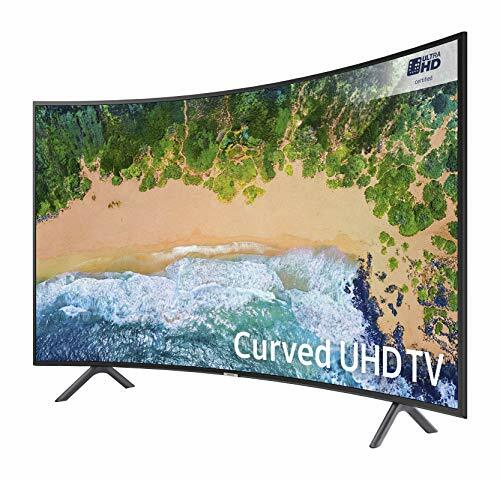 OTHER BRANDS HAVE now abandoned curved TVs, but the technology’s ‘inventor’, Samsung, still ships a few models, including the UE55NU7300 tested here. 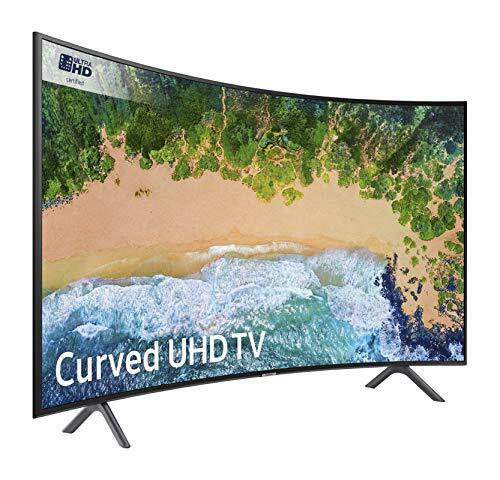 Curved screens don’t contribute anything much to the viewing experience on 55in TVs. In fact, they can look a little odd when wall mounted or viewed from an extreme angle. In other situations, though, the curve can look quite cute – despite being delivered here in rather plasticky bodywork. 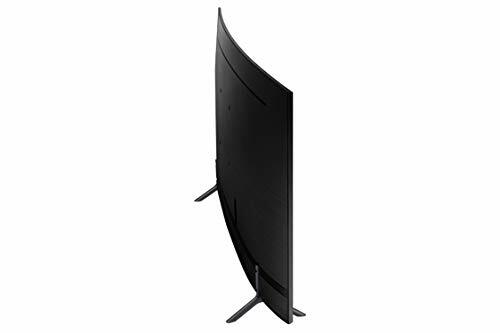 Curved sets also generally cost more than flat ones. 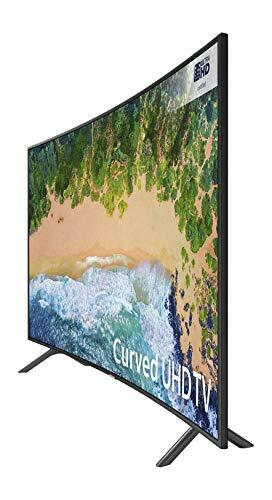 The UE55NU7300, though, which is very competitive for a big, ostensibly mid-range 4K TV from a major brand. The UE55NU7300 uses an edge-lit VA panel. Its Standard picture mode appears to operate a ‘whole frame’ dimming system to boost contrast, too. There’s no local dimming, but the frame dimming is still a significant feature, as we’ll see. Samsung’s smart system is the most accomplished in this grouptest, with an interface that’s slick, compact, easy to customise and content-rich. Netflix, Amazon, YouTube and Rakuten apps all support 4K and HDR, and even the 55NU7300’s remote is logically organised and responsive. In some ways, Samsung’s picture heritage makes its presence felt even on this unexpectedly affordable model. Upscaling of The Predator HD Blu-ray to 4K is particularly impressive, delivering cleaner, sharper results. HDR looks a tad brighter than on the Cello, Hisense and Philips sets, with slightly more intensity to the Predators’ green blood, for instance. The extent to which the 55NU7300 can do justice to HDR, though, is restricted by a measured light output of 300 nits on a 10 per cent white HDR window. 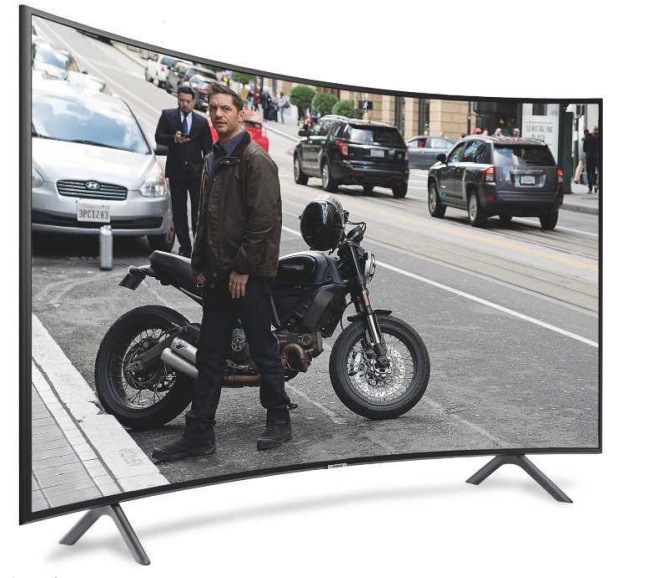 This also limits the extent to which the TV can exploit its unique (in this roundup) support for HDR10+. Samsung’s processing prowess ensures there’s plenty of colour and shade subtlety in its pictures, both SDR and HDR. While there is clipping of detail in the brightest HDR areas, it’s less aggressive than on the Cello and Hisense challengers. Native 4K images look pristinely sharp, and the colour palette is rich. Black levels can be good, but there’s a complication. In Standard preset mode, the picture dims the backlight during dark shots to boost black level response. 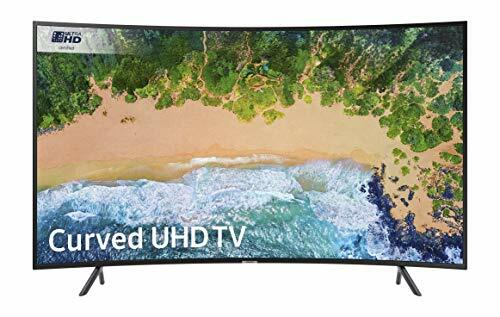 This elicits pretty deep blacks for a TV but can also prove a distraction, especially as the backlight adjustments can be sluggish. The Movie mode is more stable, but dark scenes look greyer, particularly with HDR sources. 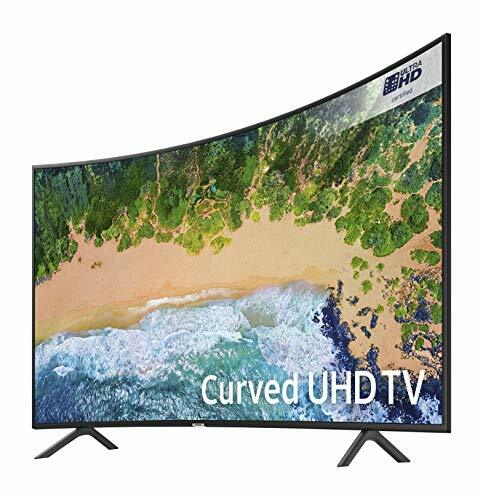 At least I couldn’t see any of the backlight ‘bleeding’ sometimes spotted on curved TVs. 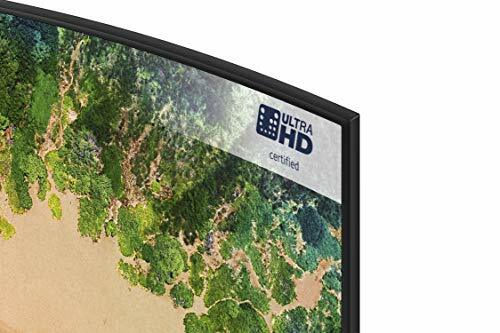 The bottom line is that while the 55NU7300 makes a bolder bid for HDR glory than its rivals, that bid causes a couple of niggles the set might otherwise not have. Back to its strengths: input lag in Game mode is just 10-12ms – as low a measurement as you’ll find in the TV world – and while no setting of its motion controls yields perfect results, there are at least options for countering motion softness, including a black frame insertion mode and various settings of motion interpolation – choosing Custom on the latter with a judder reduction value of three delivers a fairly balanced result. 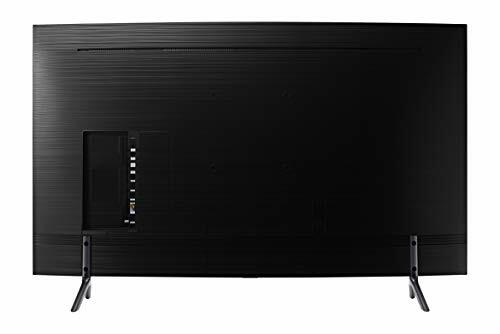 And sonically, the 55NU7300 is the pick of this budget bunch, with a speaker system powerful enough to deliver a wide, detailed mid-range, and clean dialogue. Discover easy access to all your content and connected devices from one place through Samsung's intuitive 2018 Smart Hub. Impressive brightness, shadow detail and authentic colour through the combination of Dynamic Crystal Colour and HDR 10+. LG OLED55B8 Review: OLED for all!